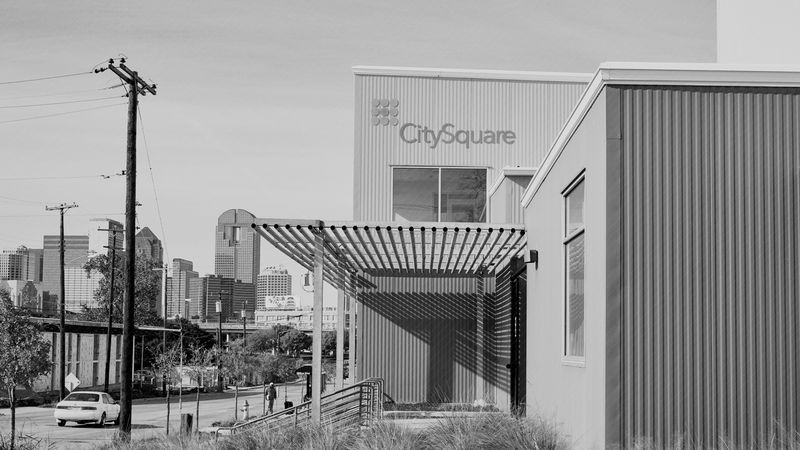 We are proud to partner with CitySquare in the fight against spiritual and asset poverty in the city of Dallas. Since 1988, CitySquare has been in the trenches fighting the root causes of poverty and serving more than 50,000 of our Dallas neighbors. 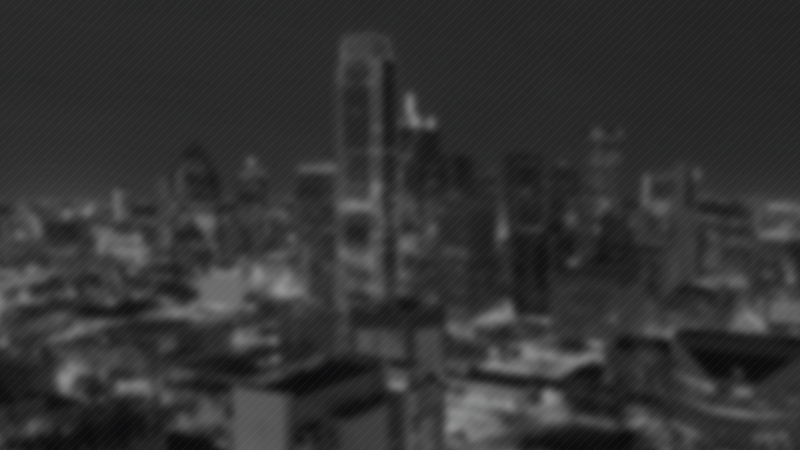 Together, we are striving to create jobs and more affordable housing in Dallas. 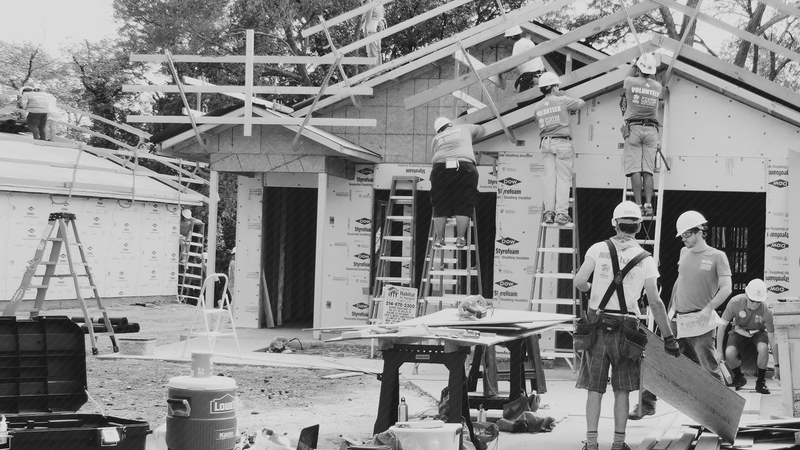 For over 20 years, HPUMC has celebrated our partnership with Dallas Area Habitat for Humanity. In 2016, we dedicated House #100 in Dallas (with another 200 homes built internationally). We’ve established an even greater goal that will house an additional 145 families in Dallas and 360 families in Zambia by 2020. In 1988, leadership from our church helped launch Africa University in Mutare, Zimbabwe. Today, Africa University is one of the finest educational institutions on the continent. 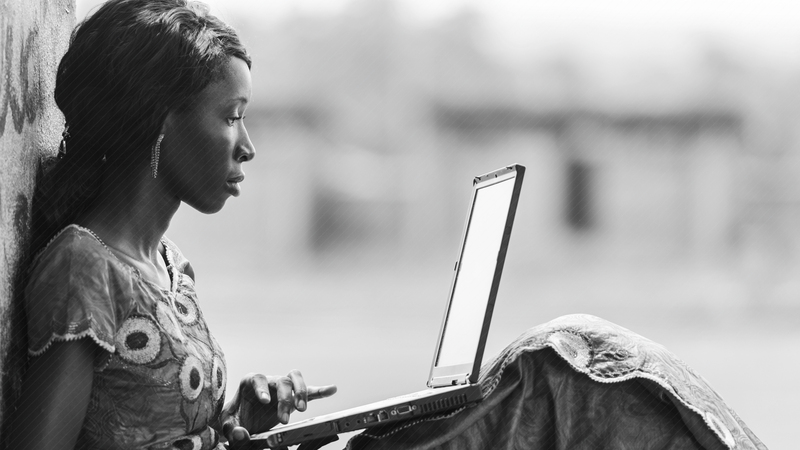 We want to continue to pour scholarship dollars into the university to enable young women and men from Africa to receive a first class education. Ultimately, we hope to build a dorm on the campus of Africa University to house many of the students we support. 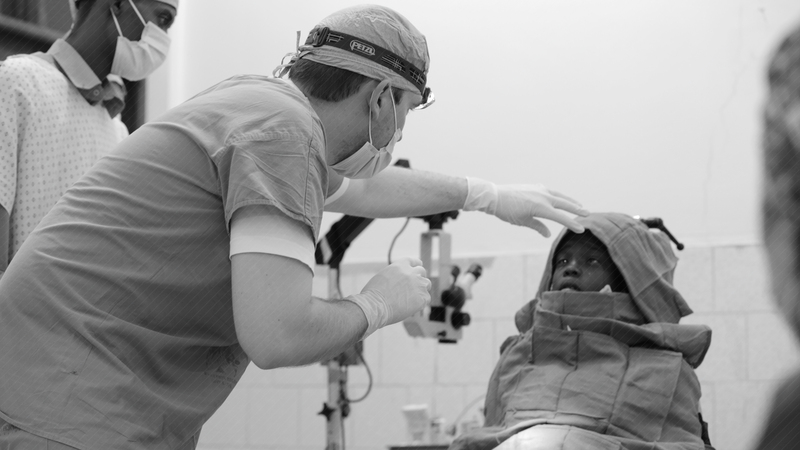 Over the past 40 years, service and outreach through our Haiti Medical Clinic in Petit Goave has given the miraculous gift of sight to over 35,000 Haitians. And today, what started as a small eye clinic can literally become a medical clinic that will serve general medical needs as well as dentistry. 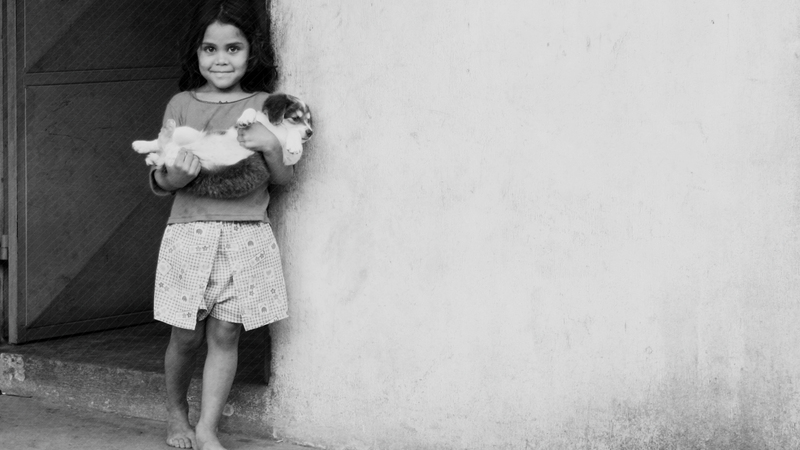 We proudly continue to serve the Methodist Children’s Home located in San Jose, Costa Rica. We have a responsibility to ensure the safety and security of the children, caretakers, and missionaries who reside in the home. We also strive for each child to receive an excellent education at the Methodist School of Costa Rica.